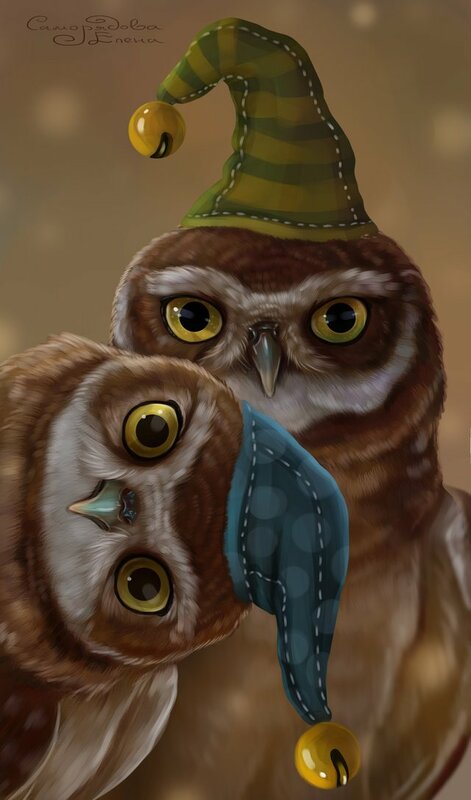 My new digital picture The two owls.Video drawing process. 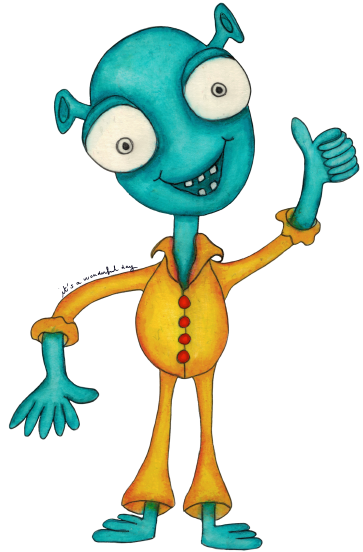 I like digital painting and graphics (pen, pen, marker). But now I am at the stage of development and mastering of these directions. However, this is a ladder to the sky, there is no end point, I understand it, and interest guides me. I want to give positive and happiness to everyone, and also to enjoy every little thing in life. I want to give magic to the color and recharge with positive energy. I'm using the Paint Tool SAI. Wacom Intuos Pen Small tablet.The graphic tablet is on the working computer desk. It only needs to connect and open the program. I must say that I always collect materials before I start drawing something. Therefore, I am often overwhelmed with photographs and other things - with visual images and maps . Thank you friend about two hours. WARNING - The message you received from @prashant is a CONFIRMED SCAM! Please consider to upvote this warning or to vote for my witness if you find my work to protect you and the platform valuable. Your support is really appreciated! It's wonderful to love something that you will never stop learning about, isn't it? Excellent work! This pair is adoarble, with their little belled hats. Great process and well done you. Don't you love digital? !